Not everyone is an expert about the emerging market of 3D printing. That means that if an entrepreneur can figure out how to educate customers while also keeping them interested in the topic, they will take over the market. Braydon Moreno of Robo, a company that celebrates creation with a growing line of 3D printers, did just that. 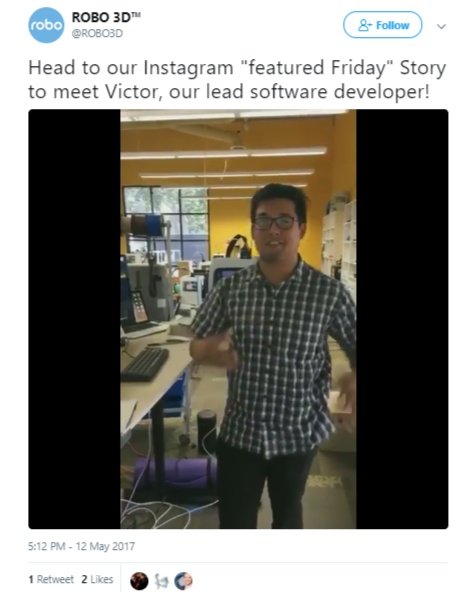 Moreno used content, like video ads, to build a $4.7 million business. And he doesn’t plan on stopping with video anytime soon. 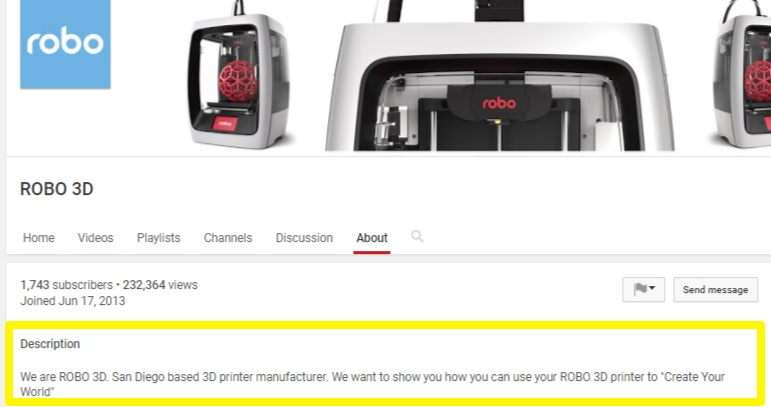 Robo is constantly building video content strategies to show people how 3D printing could fit into their lives. Here’s how you can use video ads to generate millions in revenue like Robo. People prefer online video over any other content medium and type. 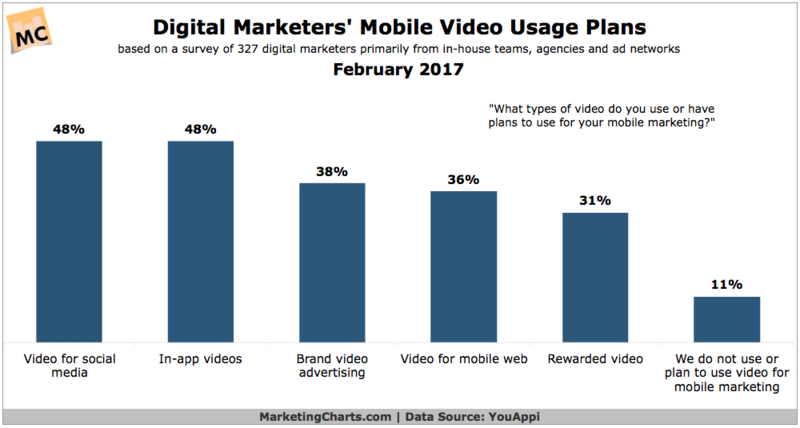 That’s why nine out of ten digital marketers prefer to use video ads in their marketing plans for basically every industry. Video also helps you convert better at each stage of the buying cycle. It brings more people to your brand. It nurtures them more effectively than any other options. And it gets the most people to convert, too. 51% of marketing professionals across the globe list video as the content with the best ROI. Video helps grow revenue 49% percent quicker than other forms. From SERP, video allows a 157% increase in organic traffic. Here’s how you can start using video to your advantage to get more traffic, leads, and sales. The obvious place to start is to set up your own studio so you can record anytime. However, it’s not as easy to get started as it sounds. First, you need the camera and audio. 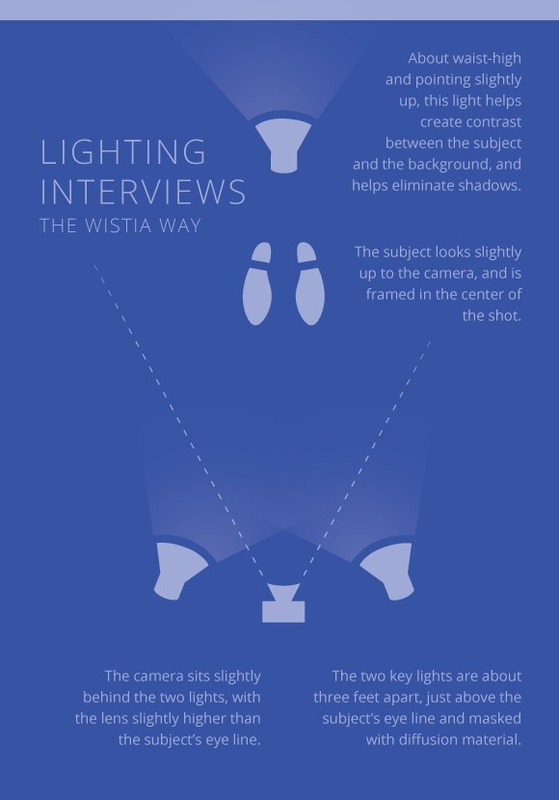 Business video company, Wistia, recommends using a versatile DSLR camera to shoot video. Their favorite is the Canon 5D Mark III, which retails for about $2,500 on Amazon. Not cheap. They don’t use that camera for audio, either. Instead, they use a separate boom microphone setup. One of the biggest potential issues, though, is the lighting. This is a small detail that can make the difference between an amateurish setup and a professional one. The good news is that you can go the DIY-route with lighting. 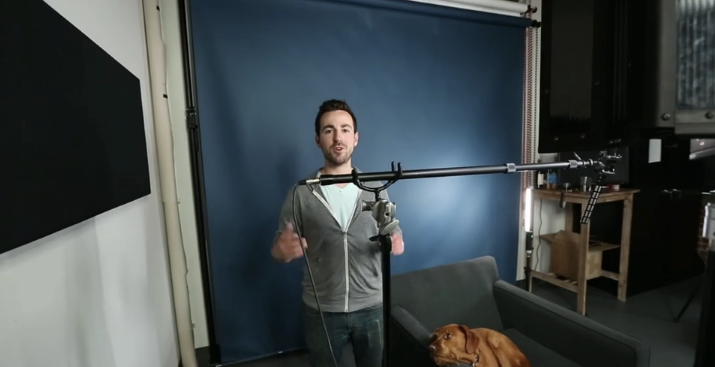 As long as your studio space is good, you can use some tips from Wistia’s “Down and Dirty Lighting Kit” to repurpose simple hardware store products. You can probably already see that it’s a lot of work, though. So you can also hire a professional company to make your product videos if you don’t own the proper equipment. 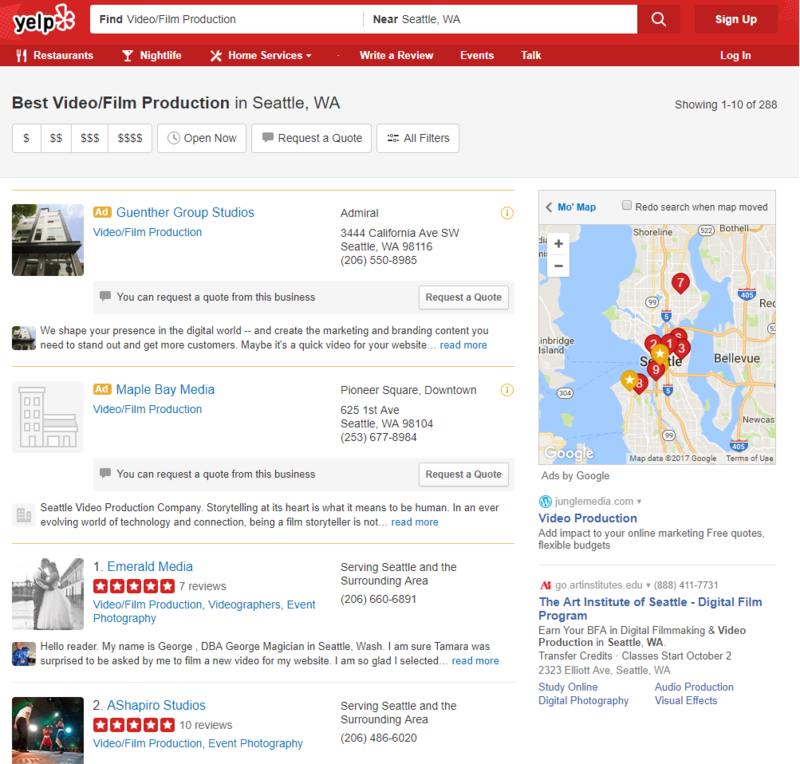 Start by googling for video production companies to turn up local results and work with a company. You can usually trust the greater Yelp community. Their users are often the ‘taste makers’ or ultra consumers in each space. That means you can typically trust the companies with the best, most reviews. If you’re looking for something animated, you can also use sites like Fiverr or UpWork to find high-quality video producers at a low cost. Once again, look at total review count and overall rating to quickly narrow the list. You can usually offer to pay slightly more to get the turnaround a lot faster. Instead of one week, you might be able to pay a few extra bucks to get it delivered within only 2-3 days. Be sure to highlight the features of your product. What, exactly, are you trying to highlight? If you’re running a real-life product shot, zoom in on the product and show it from more than one angle. You want to clearly focus on the best features. You can see almost everything inside that product. 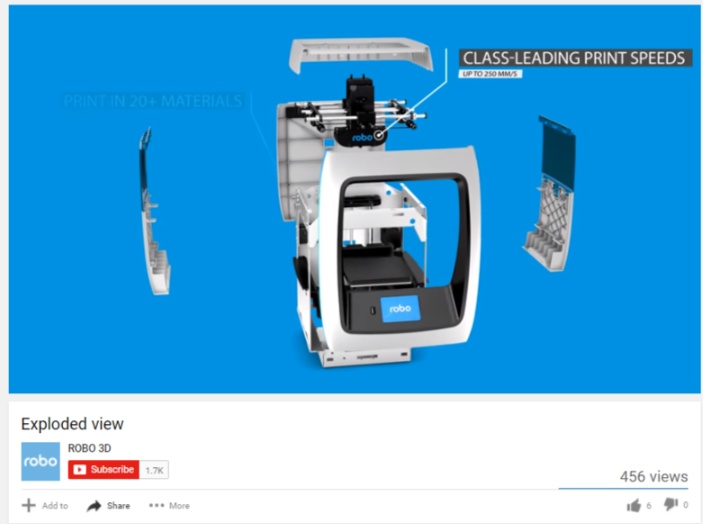 You could even go animated, like this Robo video called “Exploded View.” It showcases the product from an open and rotating animated view with labels on each component explaining what they are. Business owners or product creators aren’t always the best spokespeople. I’ve been told that I have a face for radio, for instance. That’s OK! You just need to embrace it early. Try to find out how you can get a brand embassador involved in making or selling your products. You can find brand ambassadors or influencers on virtually any social platform, like Instagram or YouTube for example. Use a tool like BuzzSumo to search for and find influencers that are specific to your industry. For each influencer, the tool shows statistics like how many followers, retweets, and replies the user usually receives on each post. Then, segment videos for different locations, demographics, or groups. Robo started out with a homegrown video but later used interest photos and images to build the campaign out and give it a professional feel. It took the company about a month to completely create the campaign, and they launched it in late December of 2012. They’ve been able to start working in 360-degree shots and using slow motion to help accentuate each product feature and benefit. Finish by tagging every video and using keywords. Tagging videos with effective keywords will take your views to the next level by allowing you to classify them. Tags let your viewers know what topics are related to your content, and they will help your videos come up when users search for those specific tags…which means more exposure. Shoot for at least 10 to 20 tags per video. This way, any keywords that didn’t fit into your title or description can still be used. Remember to use words or phrases that users will actually be searching to discover a video like yours, not irrelevant ones. Robo easily accomplishes this with the channel description below. Lastly, showcase your other successful or viral videos with playlists. 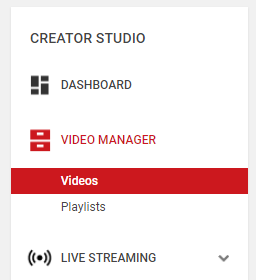 You can easily place these in the about section of your channel for all to see when they visit your channel’s home page. 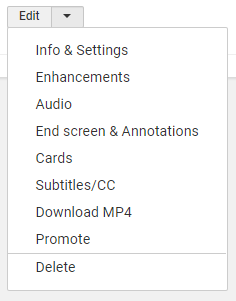 Now you can name that playlist and sort your videos easily for customers to see! 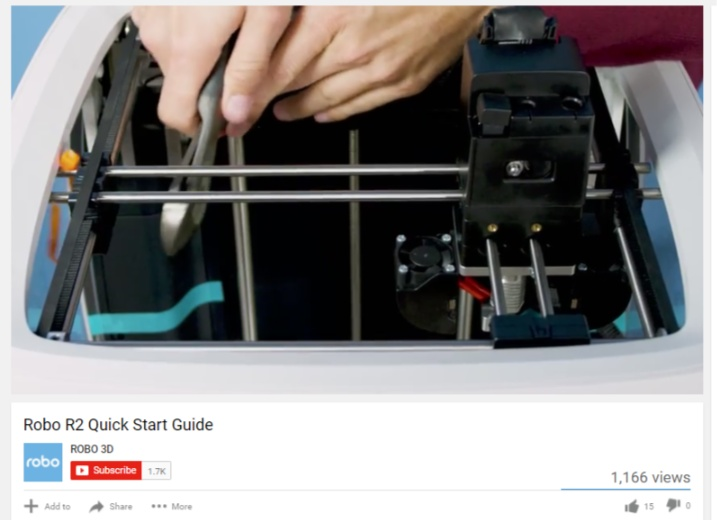 AdWords for video lets you show video ads in the YouTube search results before, during, or after videos. This can be done on YouTube and the Google Display Network. Audience targeting tends to be broader. So your options include demographic-based data, like age, gender, or interests. 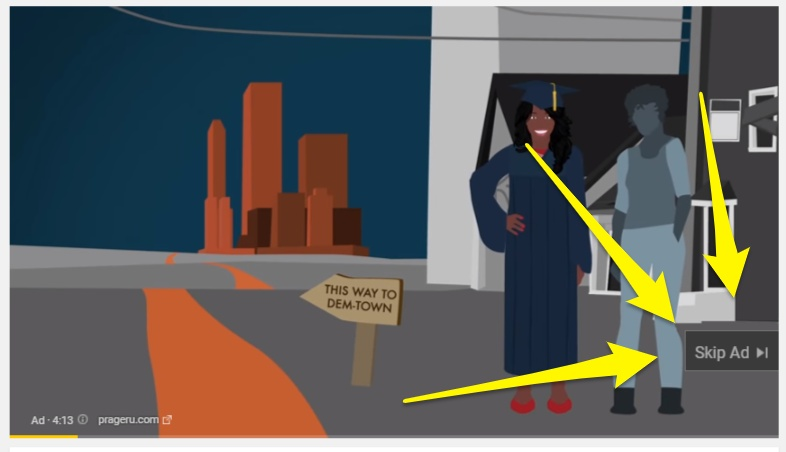 Google TrueView videos got their name because you are only charged when a video is actually watched by users. This also lets advertisers get some feedback about ads because they can easily see which ones people are watching. And you can see who users are, where they are visiting from, and how long they are watching. In-stream, in-search, and in-display are the three different options on Google TrueView. Each one operates differently, and it’s a must to understand how each one works to know how each ad is affecting and influencing each viewer. Option #1. In-Stream: Ads play at the beginning, middle, or end of partner videos. Any YouTuber can be a partner that wants to gain revenue from ads in their videos. Viewers can skip through the ad once it hits the 5-second mark. Once the ad is watched for 30 seconds or longer, you’re charged for the entire thing. With shorter advertisements, you’ll only be charged once the whole thing is watched. Option #2. 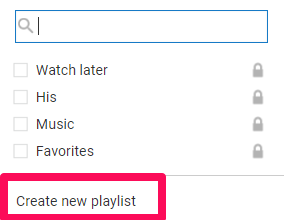 In-Search: Ads come up in the search results page on YouTube when keywords are searched for. These ads can’t be played unless someone purposefully clicks on the video. From there, you’re charged once it’s been clicked on. Option #3. 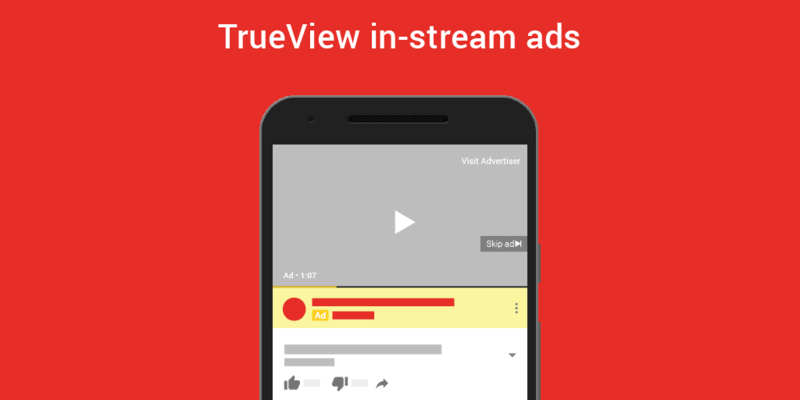 In-Display: Ads come up next to other videos that are currently being watched. You’re only charged if someone selects this video to view. Any one advertisement can also show up in one or more ad formats. That way, you can choose which ones work most effectively for selling your product or service. 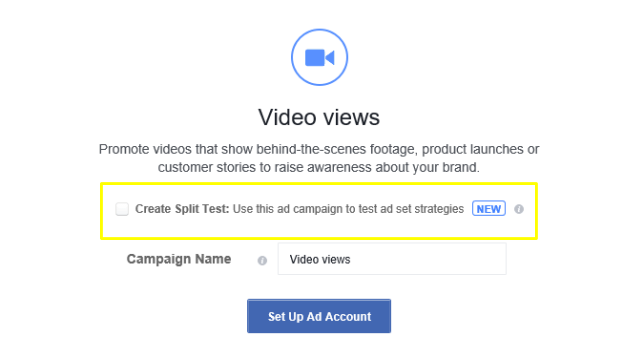 One of the best parts about Facebook video ads is the option to create custom audiences, especially for retargeting ads. Not every person who scrolls past your ad is going to actually watch it. Some people see it, but they may only be watching the first few seconds of it from autoplay on their computer or phone. On the other hand, some people are watching it. And they might even be clicking on your call-to-action. Whether it be the value of what you’re offering or the quality of your content, they clicked because they want to go to your site. These people are your warm leads, and you want to retarget to them as often as possible. On Facebook Ads Manager, there is a breakdown of who has watched part or all of your video ad. The user has to see at least three seconds of the content to be recorded as a customer who “viewed” it. 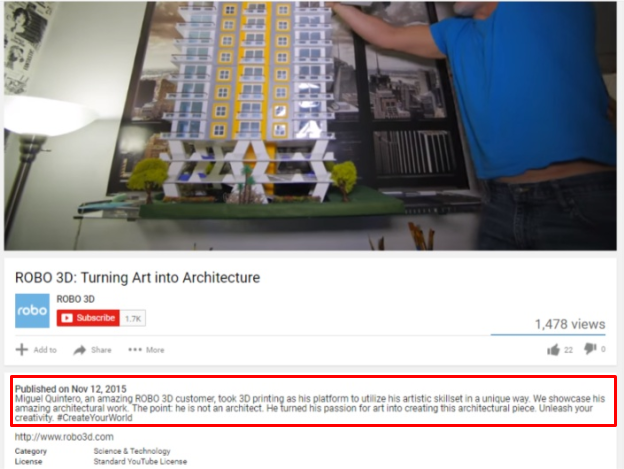 They have to watch 95% of the entire ad to be recorded as a customer who “completed” it. People who viewed your content are interested in your product, but the autoplay feature means that it’s hard to tell who is sticking around on purpose. Customers who have completed ads are very interested in what you’re selling. They could have stopped viewing at any point, but they stuck around and watched. They are a much warmer lead than other viewers who only watched a short amount of an ad. From here, you’ll want to create a custom audience group for just the people who completed ads. You know you’ll get a higher ROI by advertising to these people than those who just viewed the content, who may or may not be interested at all. In the past, Facebook required a minimum of 1,000 paid views per day for audience data to be recorded and submitted to the advertiser. This is bad news for smaller companies who don’t have the budget to distribute content out to as many people. They could see that people were watching their content, but had no way of knowing who those people were to make a custom audience and retarget them later. 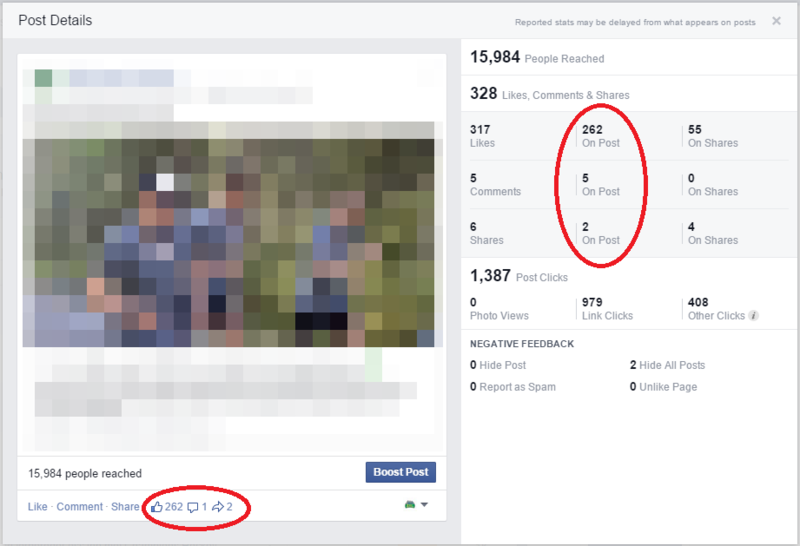 Now, even tiny businesses can create custom audiences and retarget their videos, since Facebook has gotten rid of this rigid requirement. You can also sidestep this problem by spending a few bucks on driving ads to video views. You can get views for less than a dollar and then filter these new people into a new audience. Moreno uses Facebook to check where people are dropping off in his already uploaded videos. From there, he re-edits. “You can see why people dropped off in certain spots. You can do a quick re-edit of your video and re-launch it under those same or to those same people and see if that changes at all. It’s really an art to get this working and to find avenues that end up creating sales or creating leads or whatever you want it to be,” he said. Editing and changing video is much harder than switching up landing pages or images. That’s why most video marketers make their content, put it up, and hope for the best possible outcome and engagement. So what if you’ve never done split testing? Thankfully, Facebook makes it super easy. With A/B testing, both versions are the exact same – but there is just one change. That way, you can easily tell which differences are bringing in more engagements, responses, and profit. From there, you can keep using the best performing ad and start to test a new change. 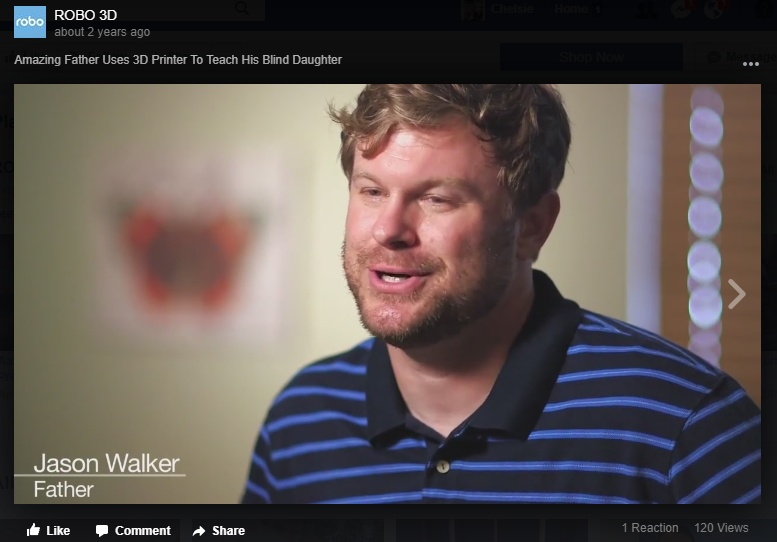 Facebook helps you split test basic elements, like changing around simple pieces of the video like the description or title. And best of all, you can do this without ever having to go back in and re-edit any of your footage. Moreno tests many different things to see what works and doesn’t work before making a decision. You can change the appearance to test colors and filters. 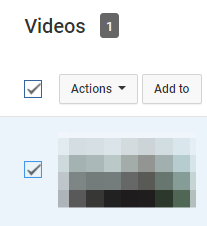 Plus, you can change timeline actions, like asking people for their email at a certain point in the video. The better the conversion rates, the better the video! How have you generated video ad revenue before? Using video ads doesn’t have to be full of guesswork. By creating high-quality videos, tagging, promoting them correctly, and analyzing their performance, you can generate a better ROI than most other ad options. You can target them right toward your custom audience. You can even edit them real-time to boost conversions and views. 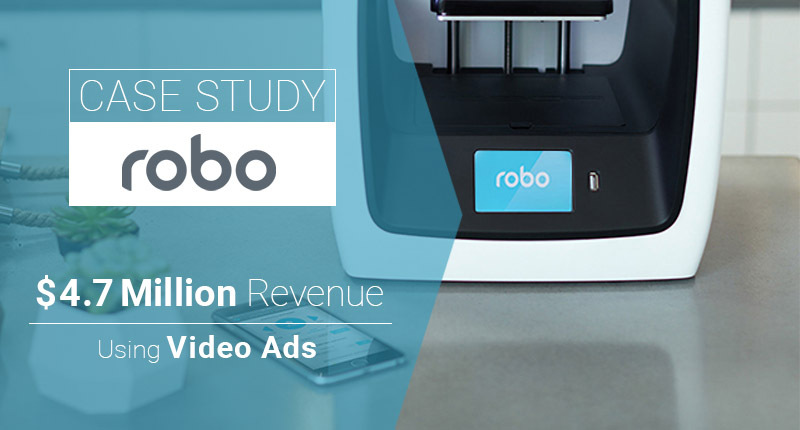 Robo has generated millions from video ads using these exact same steps. Video ads let you convince customers to buy from you easily because all they have to do is watch. Then you can literally show them the value of your product and how it beats the competition. Have you tried generating revenue with video ads? What tips and tricks have worked for you?